Incase today has announced it's new case line-up for the iPhone 4. 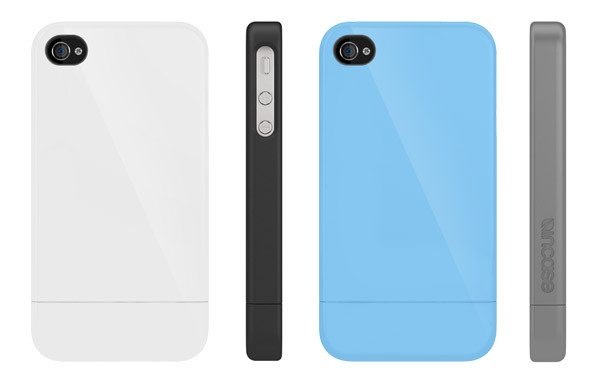 Incase are bringing back their popular cases and re-designed them for the iPhone 4. Starting at the end of this month, you will be able to pick up your favorite case including the Slider, Snap Case and the Protective Cover. Additional styles will be made available soon after. No word on prices just yet.